Since the age of four, Vango, born as Anthony Alexander, was listening to great artists such as Vivaldi, Pink Floyd, Vangelis, Jean Michel Jarre, Gary Moore, Queen, Michael Jackson and so on, who later became idols and source of inspiration. At that young age his parents bought him his first digital piano. After a few years, excited by the new genres he discovered like electro and house music, Vango started to set up parties for his friends and family. During that time, in the summer of 2005, he performed as a DJ for the first time in a club, during a private party, a moment defined by him as being crucial for his future career. In the fall of 2013, Vango created the “Electric Mixing” concept which was a successful collaboration with a guitarist with whom he performed live in various clubs. 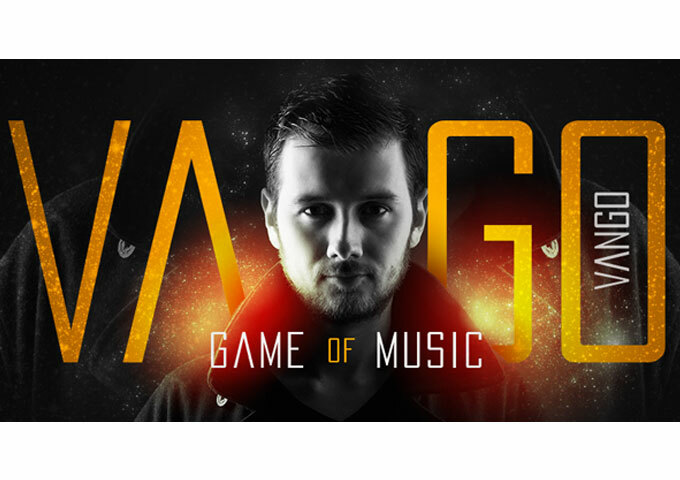 Recently Vango released an ambitious EDM track, entitled “Game of Music”, which mixes a medieval theme with a modern dance beat. The track is meant to be a tribute to ‘A Game of Thrones’. From the slow ambient start to its blindingly quick changes of rhythm, stereo, phase, pitch and key effects, to the sublime slamming beat and the full-on synth polyphony, Vango exhibits a mastery of both technology and modern musical form that many can only hope to match. He doesn’t copy or exploits formulas; he just does it his way. The formal beauty and perfection of this piece is overwhelming as much as it is epic sounding. With a symphonic orchestral introduction, a classic build up which seems to be coming straight out of a video game as much as it seems to be coming out of a movie soundtrack, Vango lays down a strong foundation for the track. 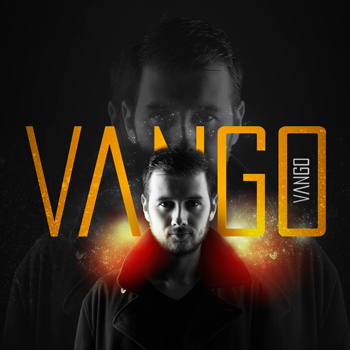 A perfect fit amongst the progressive house genre, this song may be one of the best exhibits of Vango’s capabilities. With a powerful buildup and a great climax, this addition is bound to make any listener optimistic about his upcoming tracks. If you’re looking for an emotional song, “Game of Music” might be your calling. 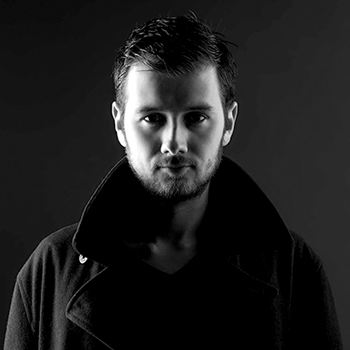 Vango reconstructs the big-room style with inspiration coming straight from an almost deep house realm. A beginning filled with suspense and then a thumping kick drum and baseline at perfect intervals set as a background to the magical synths and adlib vox-type sounds, shaping heavily into a beat which is exemplary of Vango’s morphing of deep and techno house. It captures your heart and emotions with a signature symphony of synth sounds that guide you through the euphoric rises and falls. The track encompasses the vastness of sounds heard throughout Vango’s catalog. From the melodic piano lulls to the euphoric synth highs, he is always pushing himself, and on “Game of Music” he is able to blend the ‘ancient’ with the ‘modern’. This track strikes me as a personal and passionate piece for Vango. 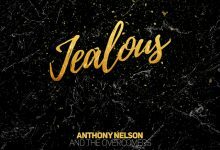 It’s an absolute gem of a track that builds on his beginnings and takes his music one step beyond – creating a swirling cinematic soundscape coupled with a banging electro beat. “Game of Music” is suited for both, big-room dancing or headphone listening. J-Hamz ft. Jesse Peters: “Keep On Lovin’ Official Remixes” breathes new life!